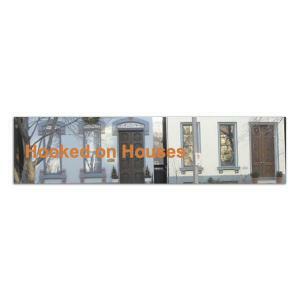 It's hard to keep up with the Kardashian's, but Bratt Decor did it's best! 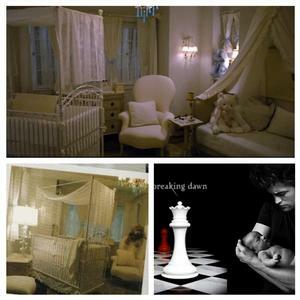 Kardashian, choose Bratt Decor's antique silver luxury Chelsea rocking cradle for her gorgeous new baby boy, Mason. When asked how it feels to be a parent, Kourtney replied, "It feels amazing. It's just so indescribable. You don't get how good being a parent feels, until it happens to you." We understand completely. Congratulations to our latest Hollywood babe! The singer and her husband, rodeo star Ty Murray, settle into their Texas ranch with their new son, Kase. 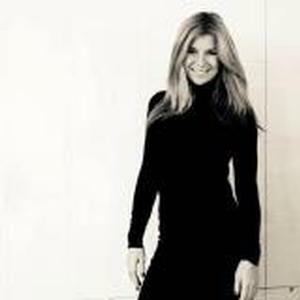 "Jewel loves authentic pieces with character and elements of farm life, says Lewis. 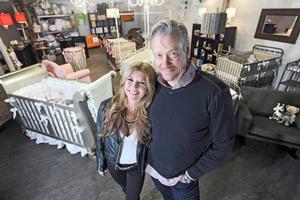 To decorate the space, Jewel chose a Bratt Decor crib because "she loved the vintage look." 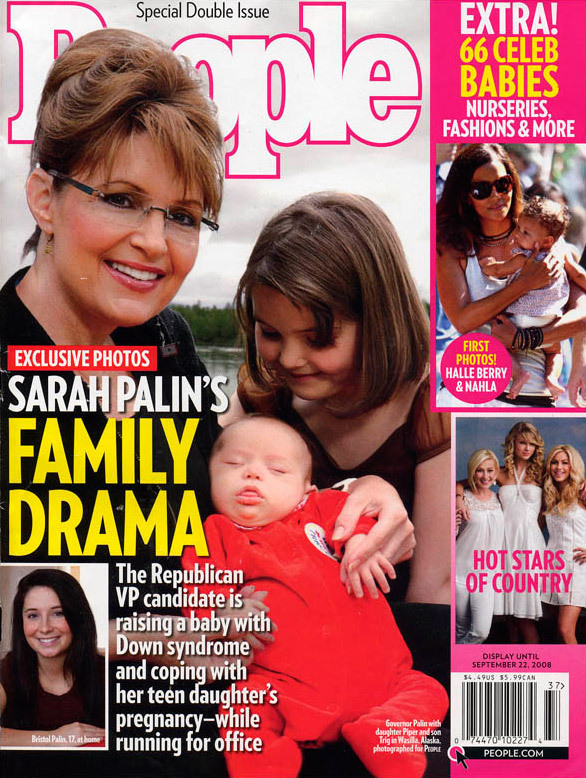 Both Jennifer Lopez and Samantha Harris' fab nurseries dawned this special issue of People Magazine. 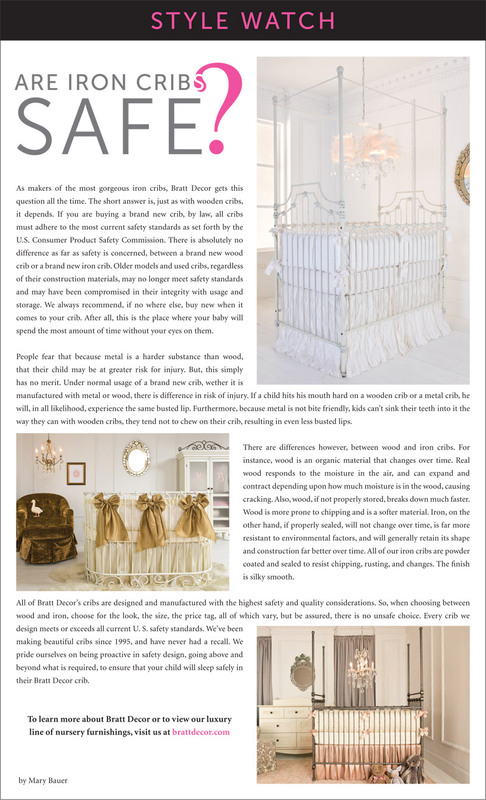 Both star moms outfitted their nurseries with Bratt Decor, the perfect furniture choice for luxe baby furniture that grows. 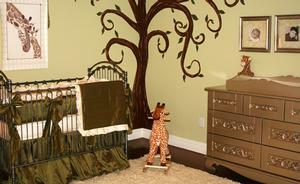 The couple choose a green pallet, with a safari theme for their baby boy. 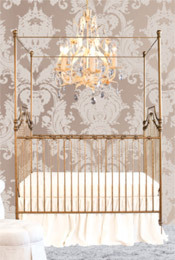 The Bratt Décor venetian crib in pewter was stunning in Olena Boyko bedding. Expecting tons of tiny couture, the couple also opted for the roomy 7 drawer dresser with change top and beautiful armoire. In traditional Cake Boss style, Buddy recreated the entire room in cake for his wife, Lisa. She was surprised and thrilled with the results. one are the days when an infant's room had to be pastel. Today's babies are more likely to hang out in room that's black or gray and accented with pops of color and sparkling accessories. First comes love, then comes marriage and then comes time to pick out the baby carriage — and decorate the nursery.<> Already the tabloids are speculating on the room where England's heir to the throne will lay his royal head when Prince William's and Kate Middleton's baby is born in July. And even though Kim Kardashian and Kanye West aren't quite in sync with the old rhyme, the gossip magazines are anticipating the extravagant nursery the couple will add to their $11 million mansion in Bel Air. This nursery is gorgeous, with dripping chandeliers and a circular, velvet draped nursing nook. The minimal painting of Big Ben gives a cheeky nod to her hometown of London. Mel B worked with Little Crown Interiors to complete the look. Alexa Prisco isn't known for sitting back and just letting things happen—this Jersey girl takes charge! So, it's no surprise that the new mom didn't just buy a crib and a few outfits for her little girl's nursery. The Glam Fairy turned the loft area of her New Jersey apartment into daugther McKayla's nursery with the help of Bratt Decor's Mary Bauer. 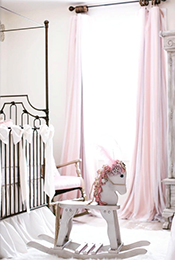 After gathering ideas from baby magazines, Alexa told Mary that she wanted the room to be glam and girly. "The one thing I really did not want was for it to look like my closet," Alexa told Style. "That has a punchy hot pink and black, a more boutique look. I wanted to make sure that whatever I brought up here, it was sophisticated." Mario Lopez is dubbed the "Sexiest Dad Ever" by OK Magazine, and one look at the full page, shirtless papa holding sweet baby Gia, and we think you'll agree. 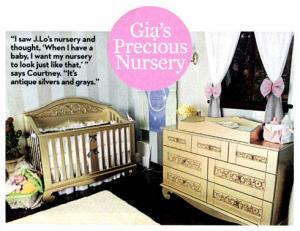 When asked what the first thing that he thought when seeing baby Gia for the first time, the E host replied, "She had so much hair! It was thick, black and curly. I always thought babies were born bald. She needed a haircut the second she was born!" 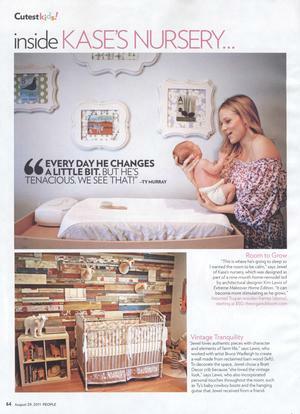 The article features the happy family, lots of dad and baby, and yes the gorgeous nursery designed by Bratt Decor's own Mary Bauer, and featuring the chelsea lifetime in silver, the beautiful seven drawer dresser with change top, the stately armoire, and beautiful little night stand, all in antique silver. The room is simply stunning. Lopez says the being a father is the role he was born to play. What inspired you to design cribs? The inspiration was the creation of our first nursery. Stephen is a trained artist and furniture designer, and when we couldn't find any furnishings that spoke to our tastes, he designed one for our baby. 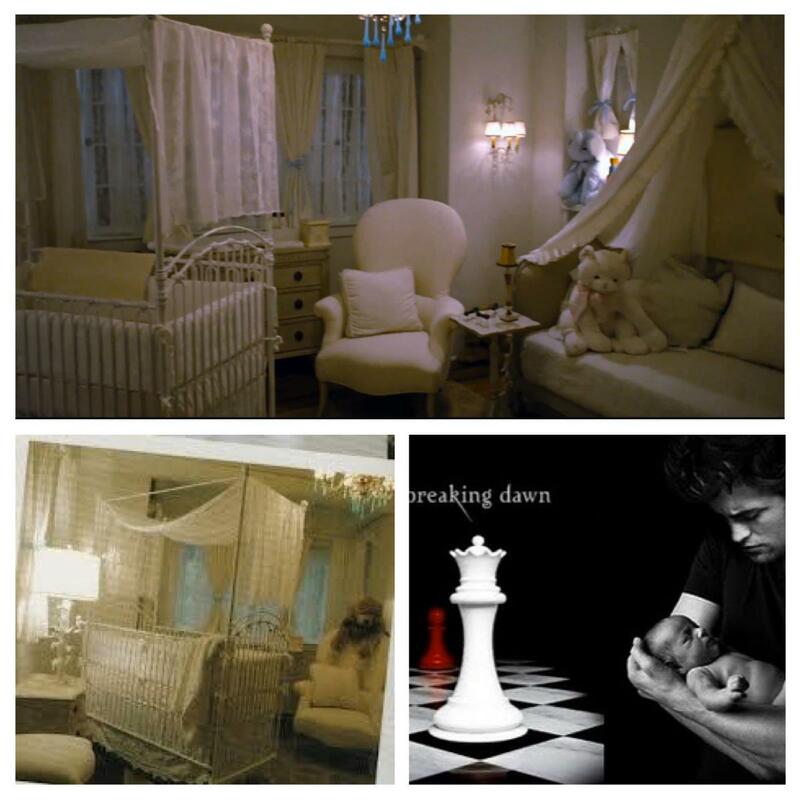 We worked together and put things into that crib that spoke to each of us personally. For me, it was the medium of French wrought iron, which I love. For him, it was the ostrich plumes from his beloved home of South Africa. The blending was sublime, and unlike anything that had ever existed. Our company has grown and morphed with our growing family, and the changing needs and tastes of our clients. Design is a fluid movement. What advice would you give to someone pursuing their dreams? Diaper duty, sleepless nights and the best sung lullabies in the business. Jennifer Lopez and Marc Anthony joyfully nest their month-old twins, Max and Emme. And check out their fabulous nursery filled with the most luxurious things for these two special babies. Emme and Max sleep in gold Casablanca Premiere cribs by Bratt Decor which are elegantly dressed in Lulla Smith's great designs. 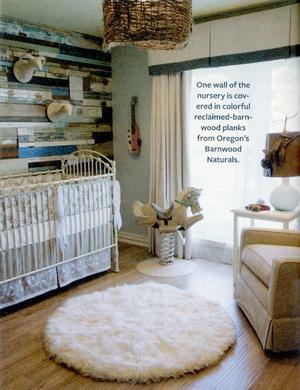 A beautiful nursery for two beautiful babies. Long gone are the days when decorating baby's room meant simply lathering the walls with pink for girls, or blue for boys, and accenting the space with pastel clowns or Disney characters. Today, kid's rooms are afforded just as much thought as the living room or kitchen and parents are willing to pay the price. In fact, recent statistics from market research firm Packaged Facts suggest U.S. retail spending on infant, toddler, and preschooler home-furnishing products has risen 5.2 percent, from 2004 to 2005, to more than $8 billion. says Sherry Blum, CID, owner of Westminister-based Jack and Jill Interiors, and interior design company devoted entirely to kids. I believe that we can attribute this trend to the numerous decorating shows on television, as well as the explosion of stores like Pottery Barn Kids. Darling Duchess, the ever fabulous, Princess Kate Middleton, Bratt Decor has just the ticket for your royal nursery needs. Everyone knows that the former Kate Middleton is the style icon of her generation, and she’s both delighted and surprised us with her fashion choices. So, one has to wonder, what will the royal nursery look like? Surely, it will dazzle. The child of Prince William and Kate will become the king or queen of England if the current monarch, Queen Elizabeth, ever passes away. Which is highly unlikely, but theoretically possible. So, you can be sure, this tiny royal will be surrounded with the best of everything to ensure a well balanced upbringing. The Duke and Duchess of Cambridge have many choices by which to outfit their nursery, and our bet is the baby’s room will be stylish, timeless, and completely original. Halle Berry, 41, has been out shopping for baby and she's seeing double, double the price that is! Halle and boyfriend, Gabriel Aubry, have two homes, one in the Hollywood Hills and one in Malibu, so she's been buying two of everything. In Touch Weekly is reporting that she's going to identically decorate the nurseries in each home so that her baby won't be confused. So what exactly has Halle been scooping up two of? 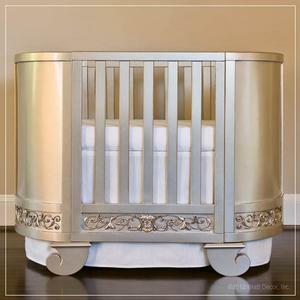 She's been spotted splurging on Bratt Decor's Chelsea Sleigh Crib ($1452). 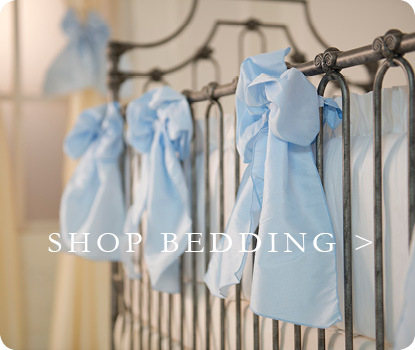 This classic crib is a gorgeously simple selection that's sure to be the center piece of any nursery and it comes in three colors, buttermilk, espresso and antique silver. 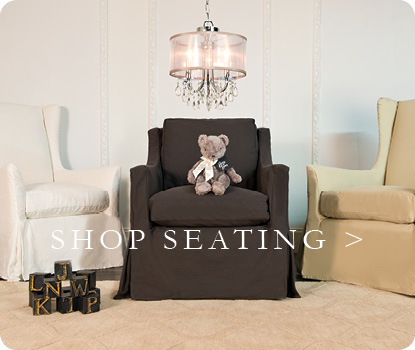 Bratt Decor is one of our favorite brands of luxury nursery furniture. 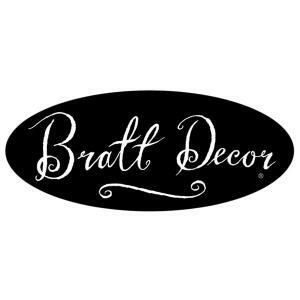 If you are looking for a baby furniture that is the best of the best and top of the line, Bratt Decor delivers! Their Chelsea collection has always been my favorite. With three gorgeous finishes: Antique Silver, Espresso and White and a gorgeous design, it wins hands down as one of the most luxurious collections out there. The Chelsea Darling crib is their latest release and comes in three finishes: The oval baby crib starts out as a cradle and can then transform into a crib with minimal effort. You can also purchase the optional daybed kit to turn it into a luxury toddler bed! 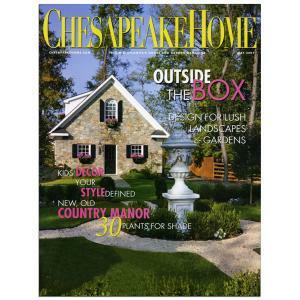 Look for the crib in stores during summer 2013. The new People magazine issue is on newsstands now, featuring Jennifer Lopez and Marc Anthonys twins Max and Emme. Youve got to check it out, if only to get a look at that nursery. Wow. Its like Versailles in there with crystal chandeliers and everything. You don't have to be a child to appreciate the magical possibilities of a big, rambling mansion. 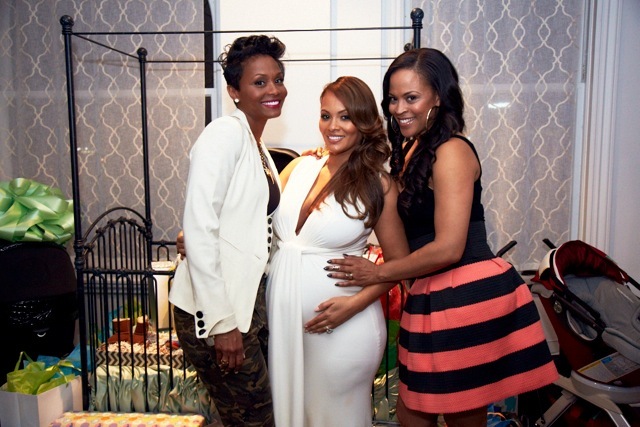 This past Saturday, Evelyn Lozada walked into her diamond and diaper themed baby shower. And, centered among all of the wonderment and beauty was our very own Venetian four poster crib. Upon their arrival to the Diann Valentine planned event, guests were greeted by a luxurious display of jeweled trees covered with white orchids, hanging glass balls and candles to complement the diamond details.